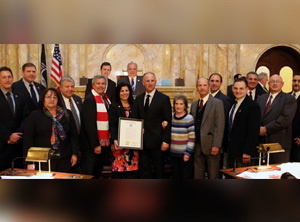 American Horticultural Therapy Association Horticultural Therapist Laura DePrado, Final Touch Plantscaping leads a celebration of Horticultural Therapy Week with legislative leaders at the Adult Day Center of Somerset County. 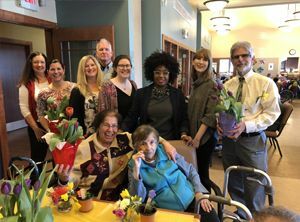 Bridgewater, NJ, April 12, 2019 – The ADC celebrated Horticultural Therapy Week during its Horticultural Connections Workshop on March 19th. Special guests were: Constituent & Outreach Director Rachel Frisch and Dana Walter from Assemblyman Roy Freiman’s office (NJ District 16); Chief of Staff Crystal Pruitt from Assemblyman Andrew Zwicker’s office (NJ District 16); Dawn Higgins, Constituent Liaison from Senator Michael Doherty’s office (NJ District 23); Chief of Staff Dan Hirshberg, from Assemblyman John DiMaio’s office (District 23); Jack Otterbein, Otterbein Landscaping and President of New Jersey Nursery and Landscape Association; and Lori Jenssen, Executive Director, New Jersey Nursery and Landscape Association. 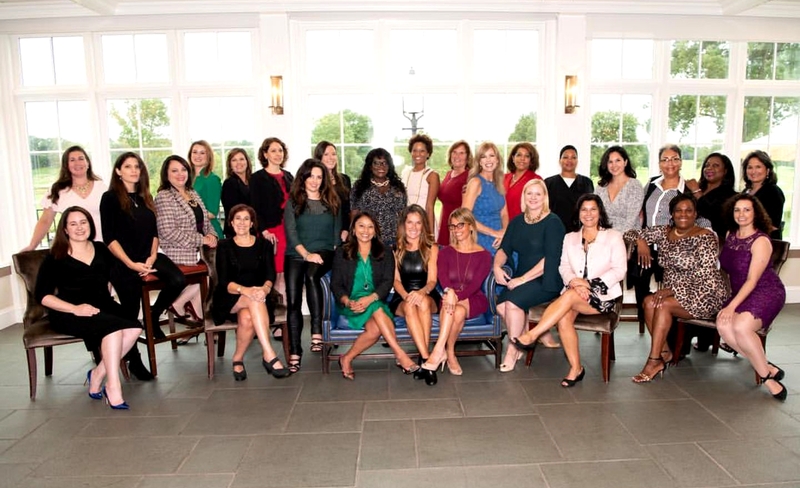 All participated in activities presented by Laura DePrado of Final Touch Plantscaping LLC. 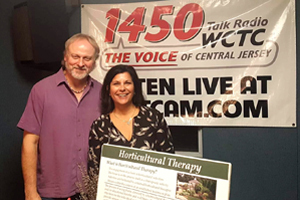 Bert Baron of WCTC interviews New Jersey Horticultural Therapist – Laura DePrado from Final Touch Plantscaping for his in-studio podcast. 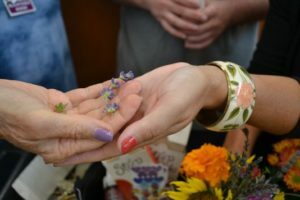 Carrier Clinic in Belle Mead has deployed a mobile cart therapeutic gardening program fresh with seasonal plants to engage the five senses of sight, sounds, taste, touch and smell. 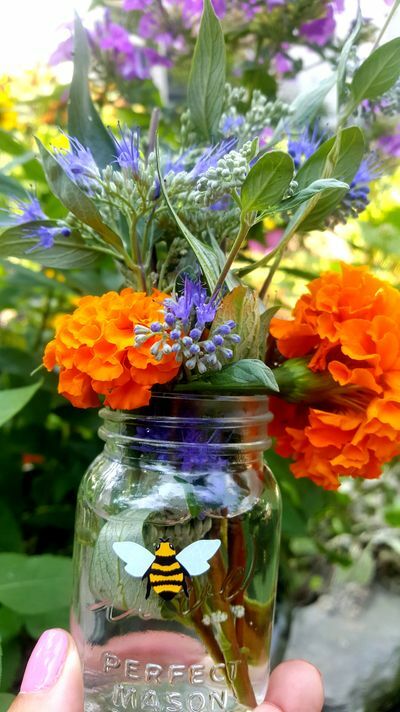 Gardening while in recovery, offers evidenced-based benefits for behavioral health. Laura DePrado developed a program using a therapeutic mobile cart to promote wellness and recovery at Carrier Clinic in NJ. A sensory garden of plants with colors, textures, shapes, and fragrances in a native, sustainable garden that invites safe participation and horticultural therapy programs and activities. 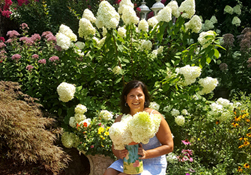 Presented by AHTA Registered Horticultural Therapist Laura DePrado. 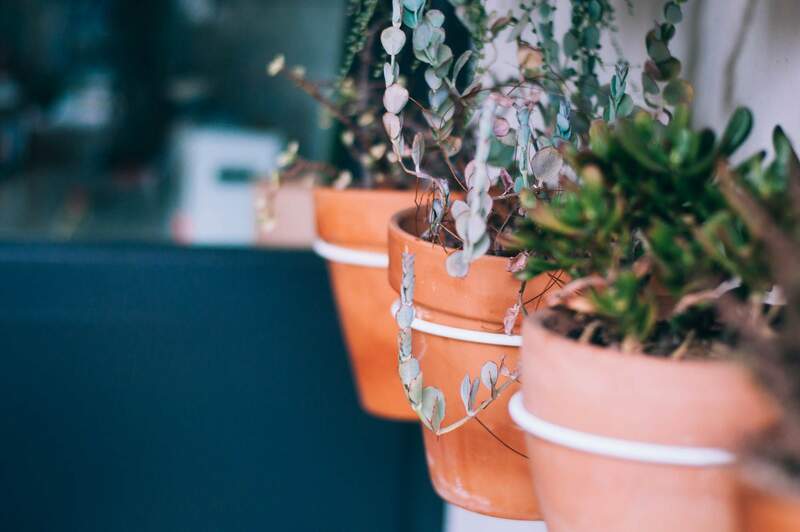 Horticultural Therapist, Laura Deprado and her article “Horticultural Therapy: As seasons change, it’s important to continue to connect with nature” was recently featured in https://www.mycentraljersey.com/. Looking for an engaging Adult Day Care activity? 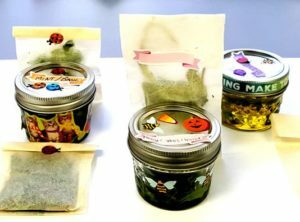 Our video “A Planting We Will Grow” demonstrates the benefits of Horticultural Therapy in an Adult Day Care environment.